Wishing you the Merry Christmas! What a blast year it was! Thank you everyone for being here for me and us at eSteem. Appreciate all of your support! We wanted to wish Merry Christmas and Happy New Year to everyone, especially to our eSteem Family! We hope you have a wonderful Christmas, and year 2019 filled with happiness and prosperity. May the new year bring you successful endeavors and pleasant memories! Shows good people do exist. Thank you from the bottom of my heart. Merry Christmas to you and eSteem team! Merry Christmas to you and to all eSteem family! I pray for a successful year ahead!! Merry Christmas and Happy New Year to you and your eSteem team! Christmas is abig huge o keep in touch for a warm family. Cheerful, happiness and joyness for everyone. This christmas is a moment to build a big and strong round in our family, esteem family. We hope many gift and peace shine on this world. Peace in the heaven also peace on the earth. We wish also to get new spirit in 2019 and stronger and build prosperity in the future. Wishing you very happy Christmas as well! A Merry Christmas to you and your team at esteem. Cheers! Thank you! You've done my life and work more beautiful in Steemit with your applications and support. Merry Christmas and Happy New Year! Hi @good-karma, How is the Christmas celebration at your place, is it festive? In our last Algorithmic Curation Round, consisting of 187 contributions, your post is ranked at #1. Congratulations! 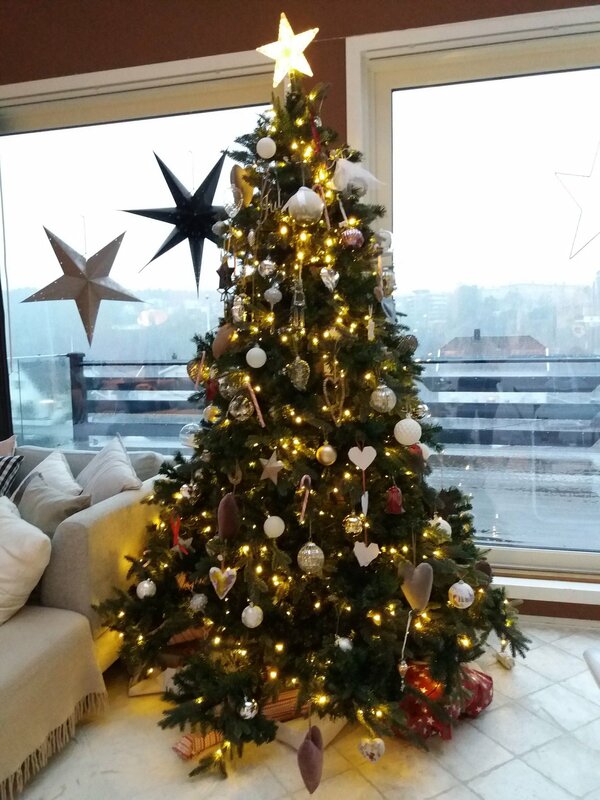 Happy holidays @good-karma and yes it has been a blast for steem, we are just in the accumulation phase and I am looking forward for steem to regain its true better value. Merry Christmas! @good-karma I'm wishing you all the best for the coming year. I love being part of the eSteem family. Merry Christmas! Wish you and your family all the best! Finding esteem (thanks to @iamjadeline) has been the best gift ever. I love your dapp and the support for minnows - I might actually soon be one thanks to you. Merry Christmas and here's to a wonderful New Year. Thank you for your support and fruitful work . I hope that your Christmas holiday is fun. 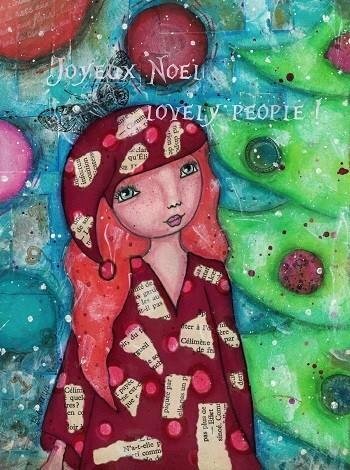 Merry Christmas @good-karma and eSteem family! 😀 It is such a wonderful year of 2018 with you all. 😀 I am wishing for a more wonderful year of 2019 for all! Bright blessings to us all! Merry Christmas and Happy New Year Esteem, here is to a good coming year! 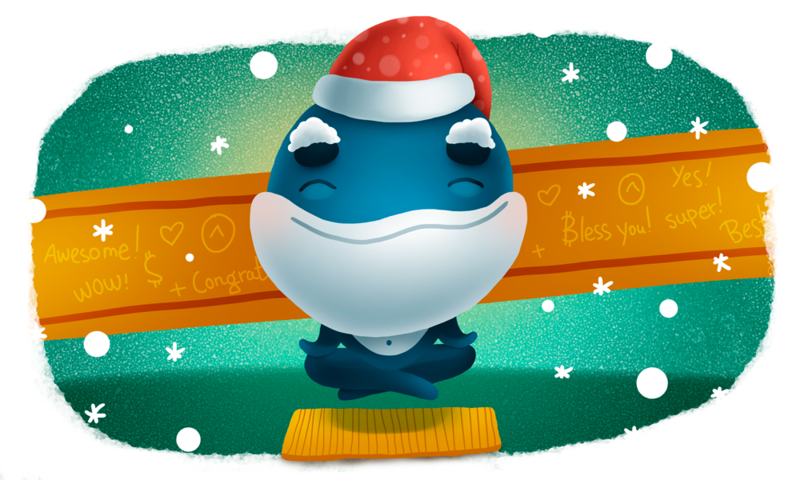 Thanks @good-karma and the eSteem team for the Christmas and New Years greetings.